Progressive metal pioneers Dream Theater will be performing live in Malta in July. The concert will be staged at the Mediterranean Conference Centre on July 9. Dream Theater have achieved a startlingly sublime synthesis of soaring and unmistakable melodies, progressive instrumentation and aggressive heaviness unrivaled in the hard rock scene. 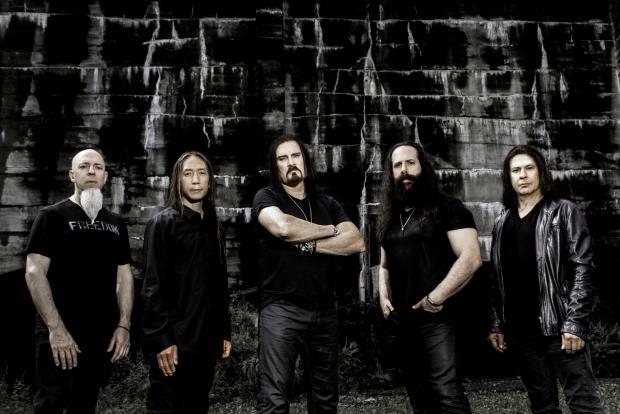 James LaBrie (Vocals), John Petrucci (Guitars), Jordan Rudess (Keyboards), John Myung (Bass), and Mike Mangini (Drums) share a unique bond with one of the most passionate fan bases around the globe as evidenced by their two Grammy Award nominations and 15 million records sold worldwide. Among numerous accolades, 1992’s Images & Words received a gold certification and landed the band Rolling Stone’s coveted '100 Greatest Metal Albums of All-Time'. In Malta, they will be supported by two local bands. Lou Bondi, artistic director of Rock’N Malta said: “We are very proud to host one of the best bands in the world spearheading the progressive metal path to the future."